Catalina Maria Johnson » Tropical Tropics Tunes! 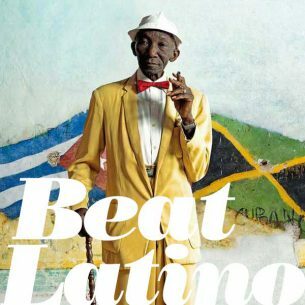 http://beatlatino.com/2018/01/tropical-tropics-tunes/ It’s a HEAT WAVE on Beat Latino! Despite that winter’s frozen breezes still surround us, the music is nothing but hot on this week’s Beat Latino! From oldies but goodies like boogaloo tropical, California-style (Al Valdez) or psychedelic Amazonic cumbia, Peru-style (Juaneco) to new tropical trance from Colombia and New York (Combo Chimbita), we promise to keep you moving and dancing and warm until the that comes! Enjoy!